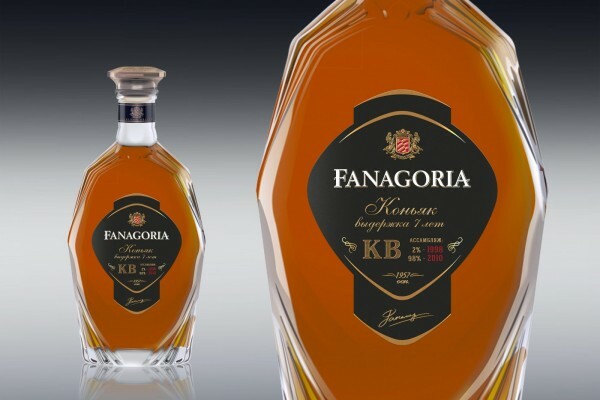 In February 2019, our winery has released 7-year-old brandy, “Fanagoria”. 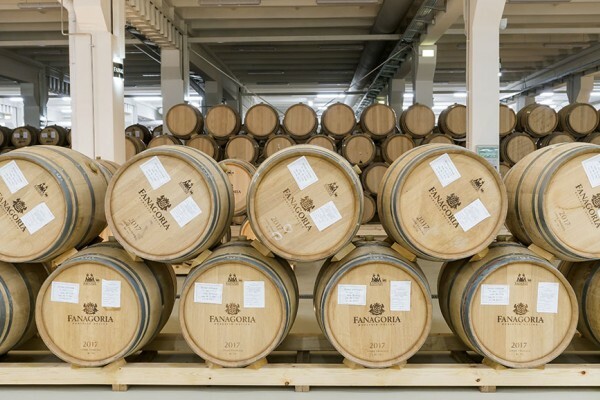 In 2018, Fanagoria Estate Winery produced 222,066.8 Hl of alcohol products and other indicators. Our corporate slogan Noblesse oblige, according to the Oxford English Dictionary, "suggests noble ancestry constrains to honorable behavior; privilege entails to responsibility." It implies that with wealth, power and prestige come responsibilities. We consider that this phrase really do reflect our mission. The first grape vine in the Taman Peninsula is believed to have been planted by the ancient Greeks. 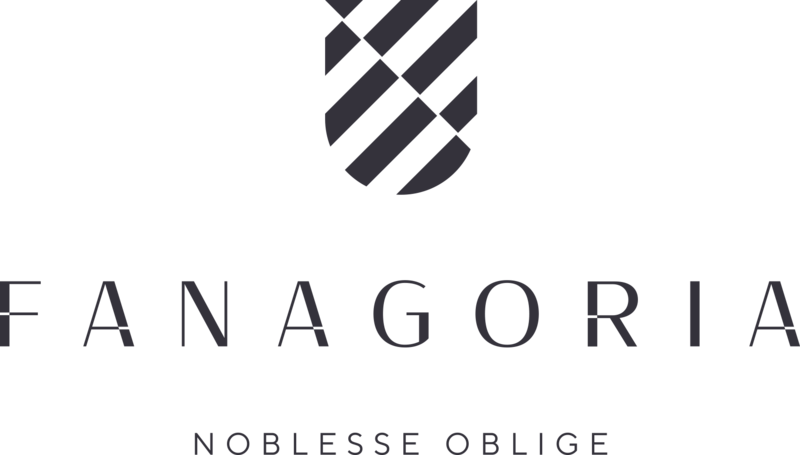 Fanagoria Estate Winery, named after the Greek polis of Phanagoria, considers itself the successor to the traditions of the ancient Greeks who were known to be skilful winegrowers. The phrase also refers to our current position as Russia's wine capital, for the Taman Peninsula nowadays provides for over a half of the national yield of the grapes. The nobility of being the leader of the national wine market obliges us by many responsibilities, like exemplary viticulture and constant perfection of the wines' quality standards.  Fanagoria Estate Winery's corporate history also obliges a lot. Its story began in 1957, and since then it has been rich in numerous achievements proving our strong position at the top of the Russian wine market. Fanagoria's still, sparkling wines, brandies and bitter liqueur have over the years gained 7 grand prix and over 200 medals at international and national wine tasting competitions. Wine, the salt of the Earth, a noble, unique and very interesting beverage... What joy it is to understand it, and what a pleasure to make it! Winemaking is an ancient craft. To make decent wine, one has to respect nature, love the earth and the sun, and value every grape cluster. This is how we feel the winemaking art. We are encouraging our people to comprehend their personal involvement in the process of rebirth of Russian winemaking. Wine is a live product. We have a strong belief that its quality reflects everything, even such subtle nuances as the winemaker's mood and ambience. That is why in our cellars classical pieces by great russian composers are played. It really helps us craft the wines equally appreciated by the wine enthusiasts and the world's leading wine critics. The area of Fanagoria vineyards exceeds 2,500 hectares. It is our vineyards that are the main guarantee of the quality of our wines, for the wine in fact starts with the plant, at the nursery. Fanagoria encompasses the whole production cycle: from production of rootstock and grafts to the manufacture and distribution of bottled wines. 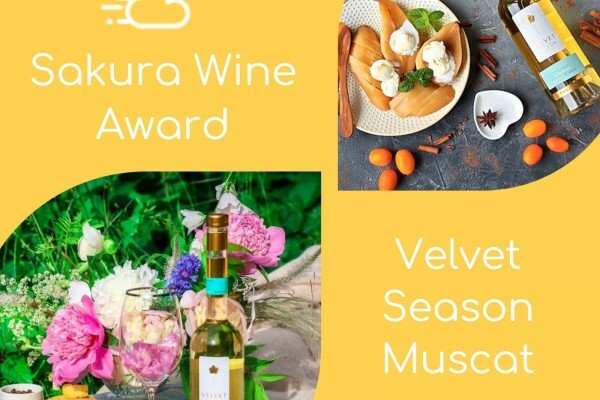 Our brand portfolio consists of premium oaked wines, dry varietals, medium sweet and fortified wines, sparkling wines, brandies and bitter liqueurs. Our wines have been highly esteemed by the world's leading wine experts, including Jancis Robinson and Robert Joseph who recently visited Fanagoria. Some of the Fanagoria wines are really unique. For instance, only Fanagoria crafts 4 varietal brands of ice wine: the white Riesling, Sauvignon Blanc, Muscat and the red Saperavi (the latter being a rarity elsewhere). Cabernet Sauvignon Cru Lermont, our most titled wine, recently got a new distinction: this was the first Russian wine to bear the «Kuban Wines Are a Pride of Russia» logo. For the last five years, over 1 billion rubles have been invested in viticulture and winemaking! We have increased the acreage of vineyards and modernized the winemaking equipment and technologies. The annual fanagoria art prize is presented in the following three rewards: grand prix, the young talent, and the viewers' choice. In 2010, each nomination had 2 winners, plus two encouraging prizes. The total prize money equaled to 320,000 rubles (us $ 10,800). In 2010, 62 artists from Krasnodar and other South Russian cities took part in the competition. Their works were shown at two exhibitions - at Kovalenko Arts Museum in Krasnodar, and at the writer Ostrovsky's Literary Museum in Sochi. The judge panel for the contest included popular artists and public figures. Since its launch, the project has been considered a continuous process of promotion of contemporary arts. In 2011, the project is to be extended to the national level. The art gallery opened in the Company's head office will also exhibit the works by the Fanagoria Art winners. The curriculum includes theoretical seminars in winemaking history, grape varieties, wine diseases, wine classifications and styles. The students learn how to 'read' the labels, assimilate the rules and terms used in tastings. This knowledge will let them fully enjoy the wine bouquet, distinguishing its minute nuances and tones, rather than simply drink the wine. The course consists of 4 lessons. The first is devoted to winemaking history and technology, grape varieties and wine diversity. The students learn of food and wine matches, how a goblet may affect wine perception. They are introduced to the notion of terroir and learn to taste. The second lesson deals with European traditions of winemaking. The third lesson is devoted to New World winemaking. The last lesson takes up Russian and Soviet winemaking; the CIS winemaking regions, particularly, Kuban; aboriginal (heritage, local) varieties in Russia and the Caucasus, and Fanagoria winemaking. Our trainers are skilful sommeliers with extensive practical experience. Upon completion, the students get a Graduation Diploma.